Been ill. Been busy. Not been here. 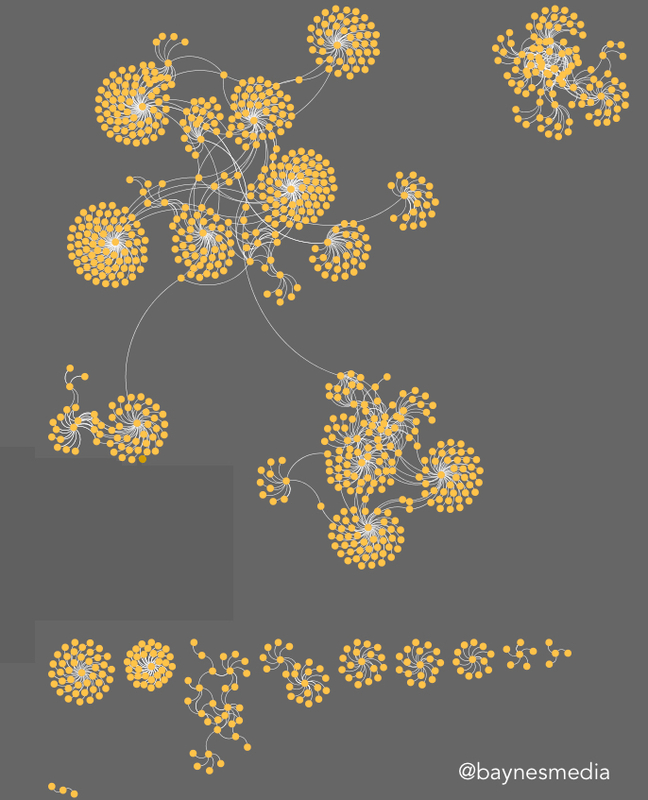 Just need somewhere to stash these various layouts from various algorithms from various Force-Directed graph projects. And remember – just because a data visualisation is pretty doesn’t mean it is useful. All images on this site are copyright 2010 - 2015 Mark Baynes All Rights Reserved.